In the competitive field of venture capital, it isn’t always easy to make it before you turn 30. To be a successful investor in early-stage companies, you have to be a savvy deal-maker, a self-starter, and keep up-to-date on technologies that could one day disrupt established markets. 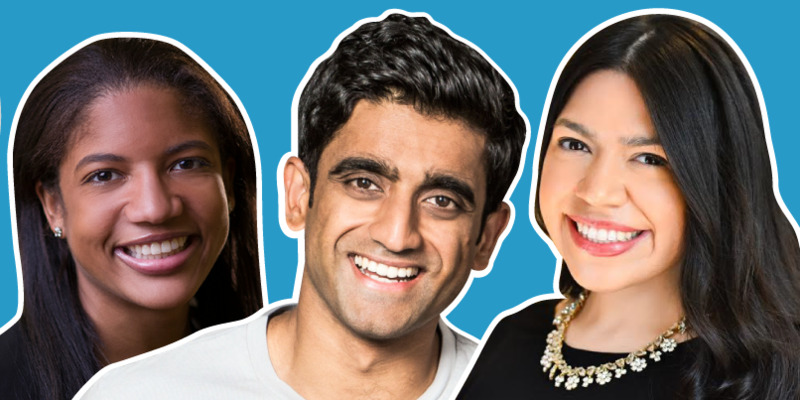 We’ve rounded up a list of those ahead of the curve: Venture capitalists under the age of 30 who are sourcing deals and leading investments in New York’s venture capital scene. In addition to our own research, we reached out to top firms and investors in New York for nominations on noteworthy up-and-comers in the city’s tech scene to come up with our final 30. Click here to read Business Insider’s PRIME list 30 AND UNDER: Rising stars in NY tech who find hot startup deals and manage millions of dollars.